There are tons of tech tools out there that can help your small business. But adopting all of that new technology at once can be overwhelming and potentially lead to a loss of productivity. Instead, it can be more beneficial to take small steps. 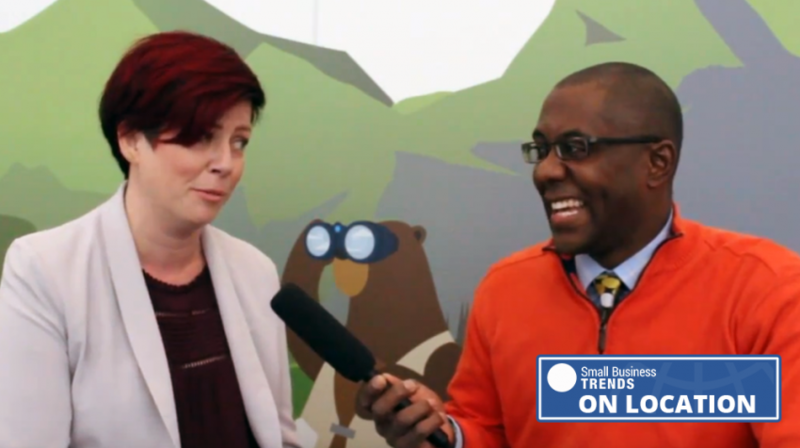 Small Business Trends caught up with Rebekah King, director of marketing systems for Cox Automotive at Salesforce’s recent Dreamforce event in San Francisco. Cox Automotive is a company that helps dealers and other automotive businesses digitize their marketing and sales processes. 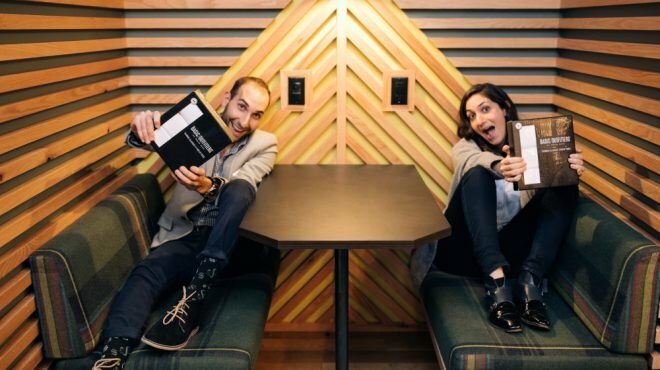 So King is uniquely familiar with how technology can help businesses of all sizes. But just because technology can be helpful doesn’t mean you should just adopt every tech tool out there right away. In fact, King says that Cox Automotive’s strategy is more about taking small steps. And she thinks it’s a model that can work really well for companies of all sizes, no matter how big the vision might be. So for small businesses looking to shape a tech adoption strategy, King’s advice is to choose one small thing to focus on. Then make that small change and execute it fully before moving onto the next thing. Technology is essential in today’s times and it is not just an option. It is essential for better productivity as well as better outputs.